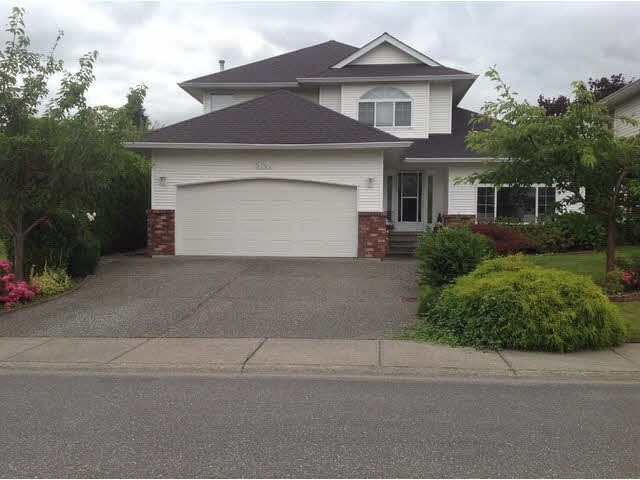 I have listed a new property at 9035 SUNSET DR in Chilliwack. Great central location. This split entry Rancher with basement style family home boasts 3 huge bedrooms up, nicely renovated bathrooms, separate dining room, living room, large kitchen that accesses private covered deck with a fabulous hot tub area. 2 more bedrooms & a bathroom down with a rec room and family room. 2 fireplaces ( gas & wood). Updated furnace with air conditioning. New laminate flooring & windows . Newer roof. Large fenced yard with room to build shop, or extra parking. Close highway access.